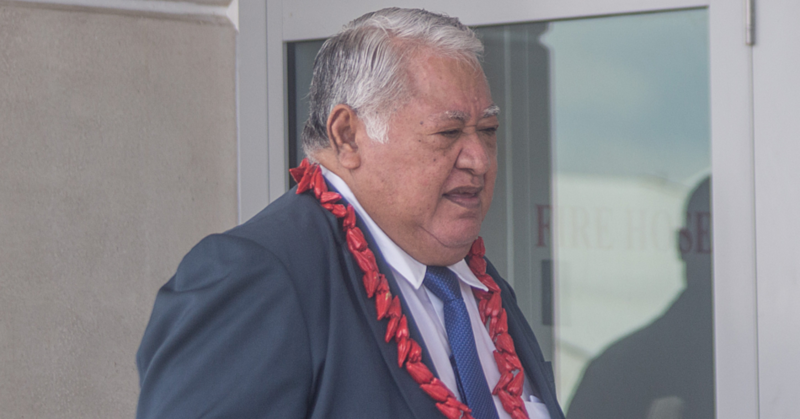 The first phase of the Faleolo international airport upgrade has received a lot of positive feedback from officials who attended the opening yesterday. The technologically friendly terminal offers a spacious and clean environment to travelers. Guests of the official opening were busy taking selfies and shots of the different areas to share among friends on social media. 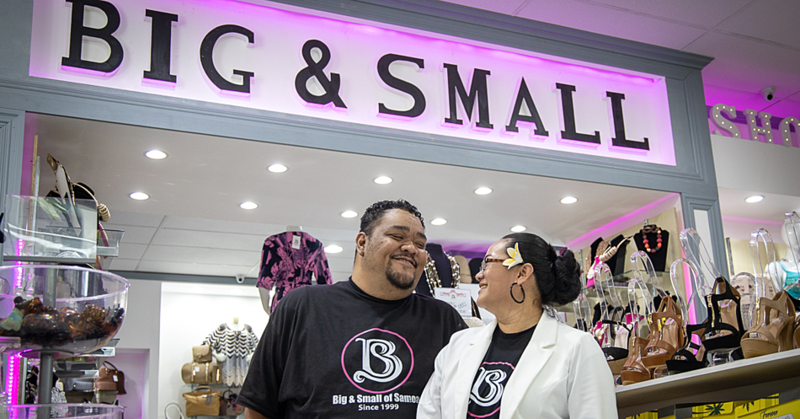 Others complimented the Chinese workers and employees of the Samoa Airport Authority for the ‘marvelous job’. The President of the Samoa Hotels Association, Adele Kruse, described the facility as beautiful. 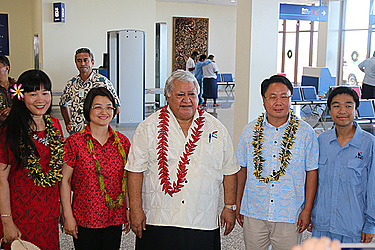 She thanked the Chinese government and the government of Samoa for the foresight in ensuring tourism moves forward. 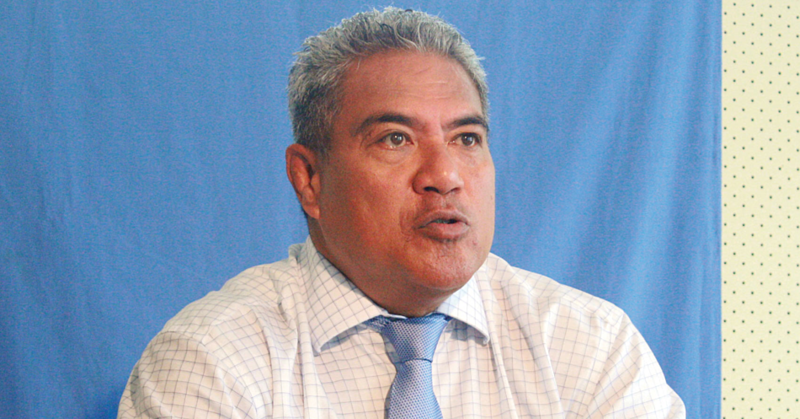 Ms. Kruse said if Samoa is going to attract top airlines, better facilities are needed. The airport is a great start. “We have to work hard as well as pray hard to ensure everything gels and we move forward in a positive way in terms of growing sustainable tourism in Samoa,” she said. The President of S.H.A. also said that the facility having a capacity of 600,000 is the start of big things such as attracting the serious tourism people affiliated with airlines to take a look at Samoa. “We've got a lot more work to do and I’m happy we are heading in the right direction,” he said. Equally excited about the facility, is the General Manager of Bluesky, Alex Abraham. Mr. Abraham said the infrastructure is beautiful. “It is definitely something to show to tourists and to the rest of world that we are inviting people to come in and support the industry,” he said. Minister of Education, Sports and Culture, Loau Keneti Sio also applauded the facelift. He said it was a great achievement for the country.